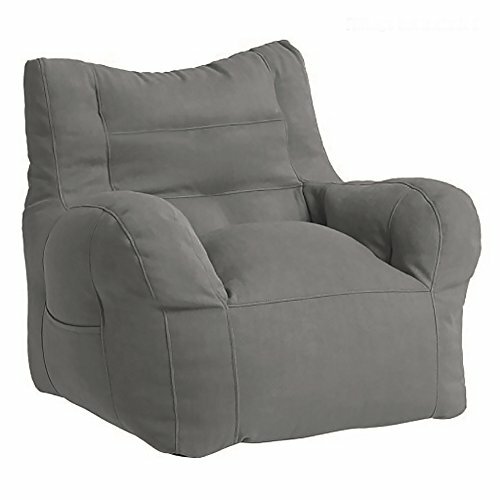 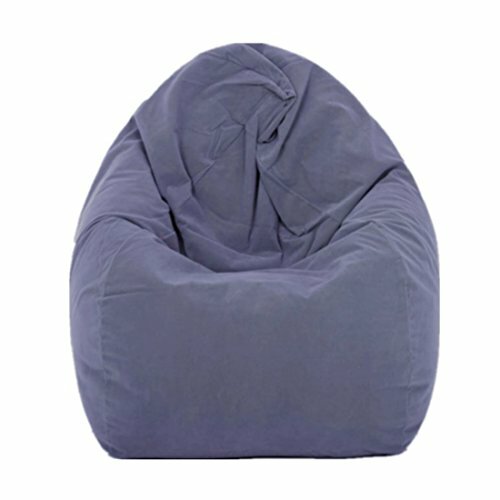 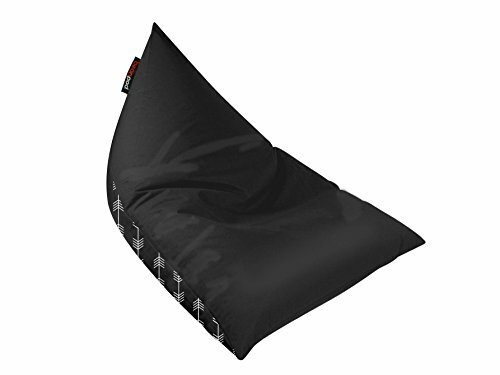 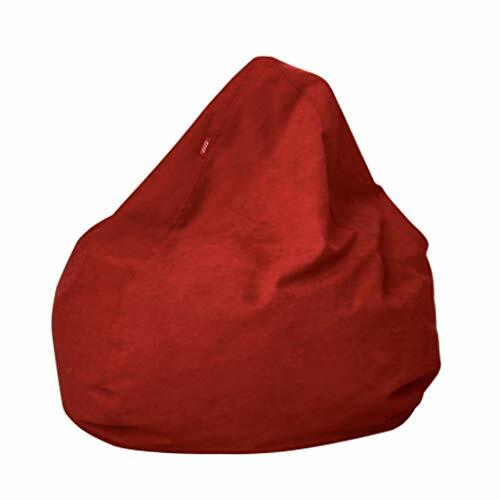 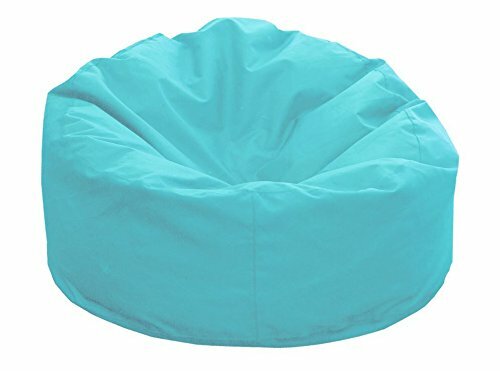 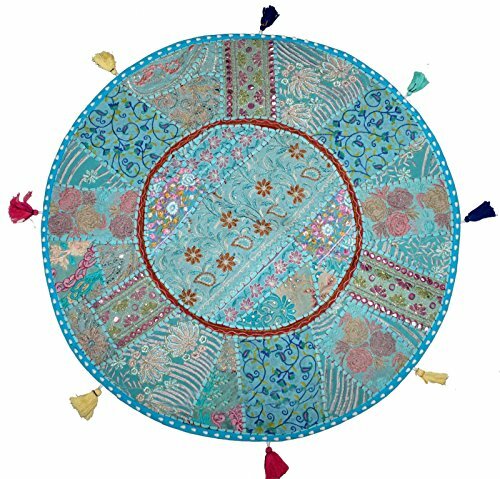 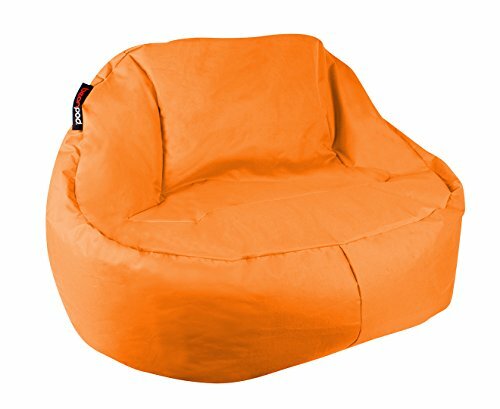 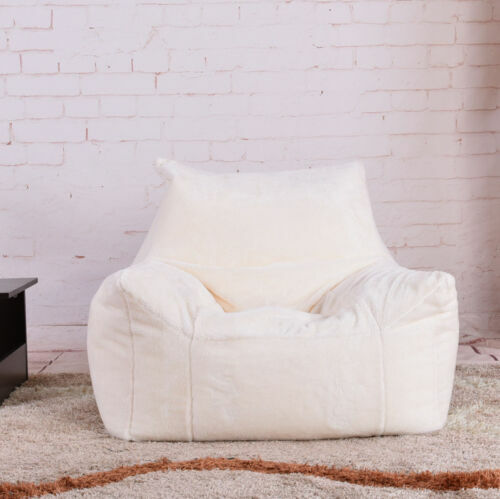 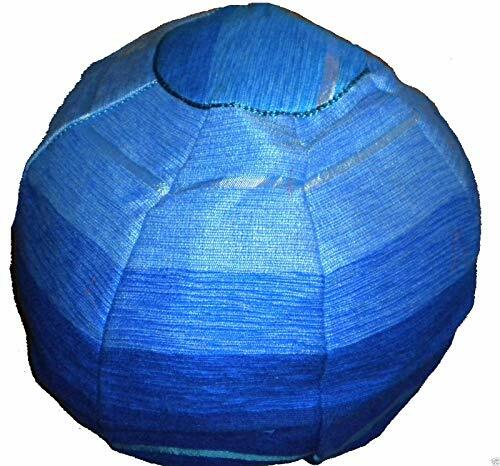 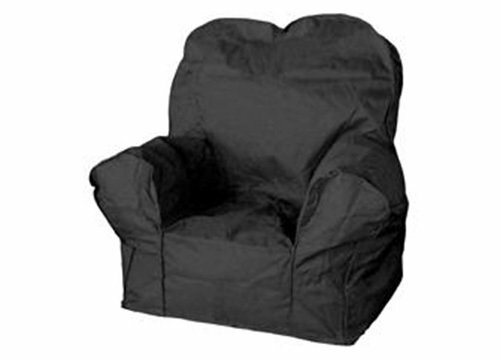 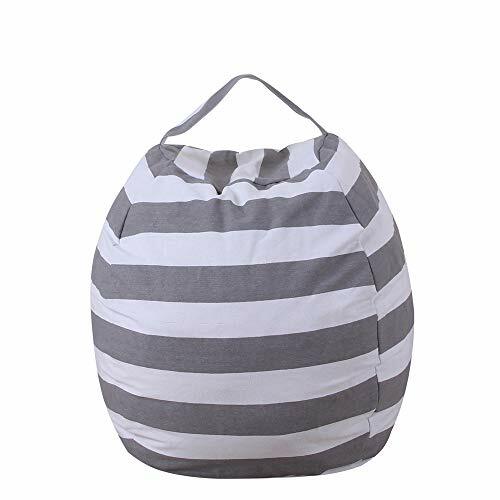 Enerhu Bean Bag Chair ..
NEW Zuny Medium Pica ..
NEW Bean Bag Medium Size .. 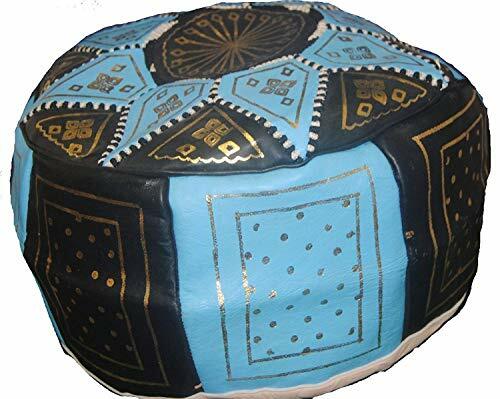 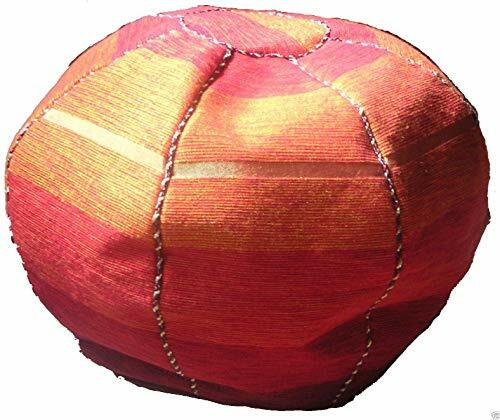 Extra Large Bean Bag ..
:New Fair Trade Moroccan ..
New BeanPod Chair Couch .. 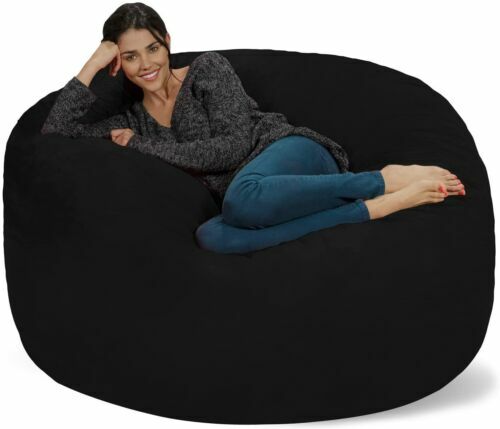 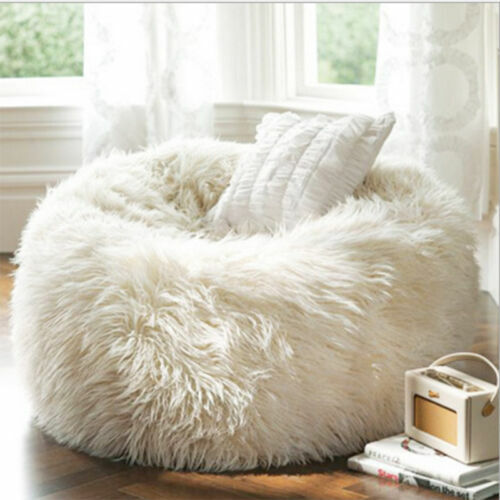 AU Extra Large Bean Bag ..
Fluffy Bean Bag Chairs .. 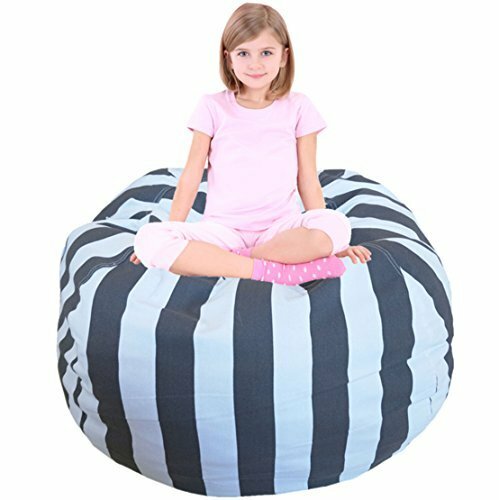 Kids Bean Bag | Large ..
Grey Luxury Bean Bag ..
New Fair Trade Handmade ..
New Bean Bag Cover Bed ..
Shaggy Bean Bag Cover .. 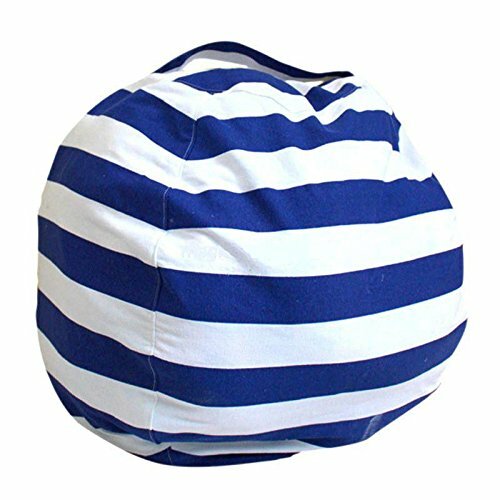 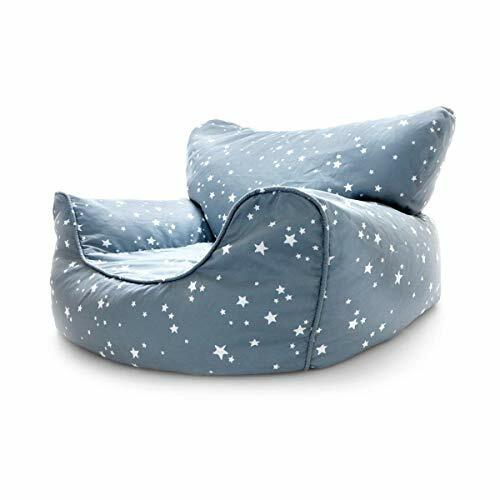 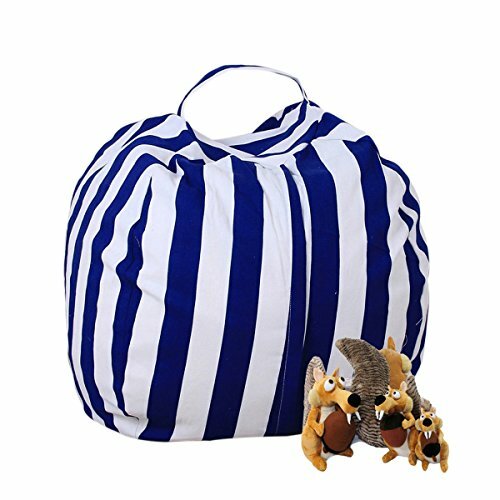 Adult Size Large Classic ..
OU - Kids Blue White ..
Dinosaur Kids Bean Bag ..
New Luxury Bean Bag ..
Large Bean Bag Chairs ..